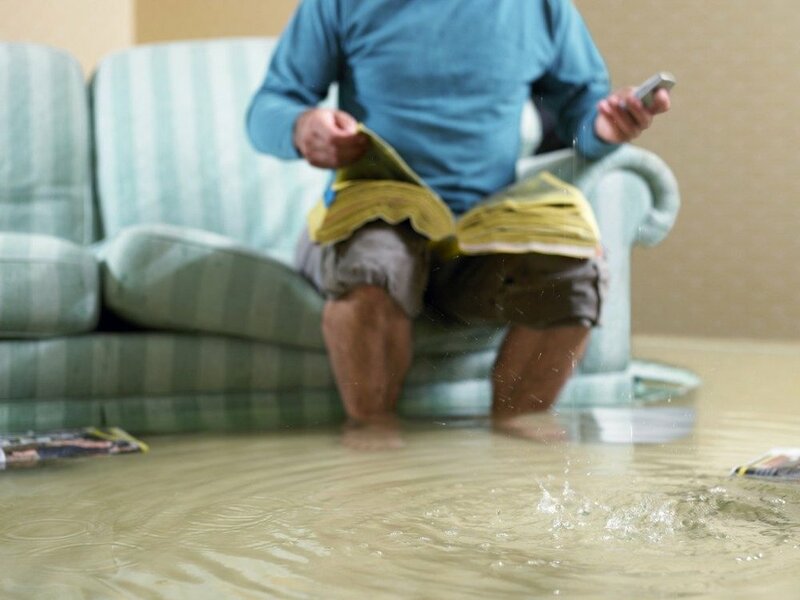 With over 14,000 water damage claims filed in the U.S. every day and 98% of U.S. homes experiencing water damage during the lifetime of the home, it is only a matter of time before every homeowner is affected. Other scary numbers – the average water damage repair costs between $5,000 and $8,000 after the deductible is paid! Yikes! If you do not want to be another water damage casualty, we encourage you to visit our explore page to learn more about the leading water damage prevention system. If you are ready to start protecting your home today, then visit our shop page. We encourage you to share your unique water damage story! We understand that recovery from such events can be sensitive and personal, however, each event has the ability and potential to coach others on why they should not delay in protecting their homes, loved ones, and assets from the devastating effects of water damage. Make a difference today by sharing and educating.